The Land Rover Range Rover Sport is entering the 2012 model year with updates made to both the exterior and interior, but more importantly, more power and reduced emissions. 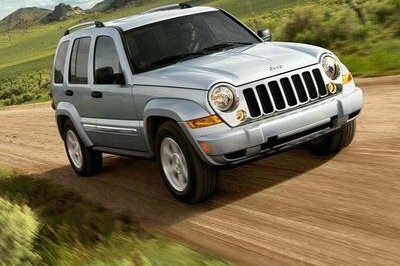 The model comes equipped with a new ZF 8-speed automatic gearbox with rotary gear shift selector and paddle shift and, for the first time, gets a Dual View touch-screen. The Autobiography and Limited Edition get revised interiors and an enhanced design. "The enhancements to the 2012 Range Rover Sport will ensure this car retains its position as one of the most economical and dynamic high performance SUVs on the market today. With greater levels of diesel engine efficiency, lower fuel emissions and exciting new features, the Range Rover Sport continues to live up to its reputation for power and refinement," said John Edwards,Land Rover Global Brand Director. 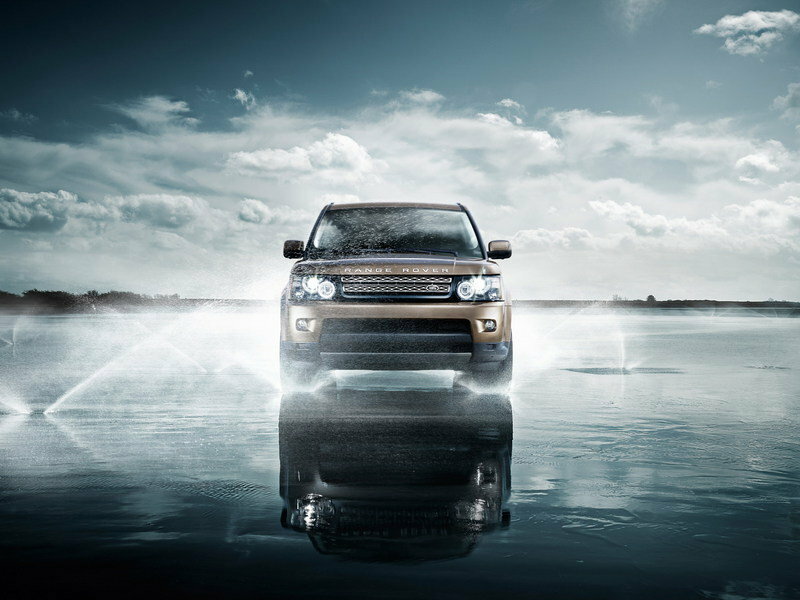 Hit the jump to read more about the 2012 Land Rover Range Rover Sport. 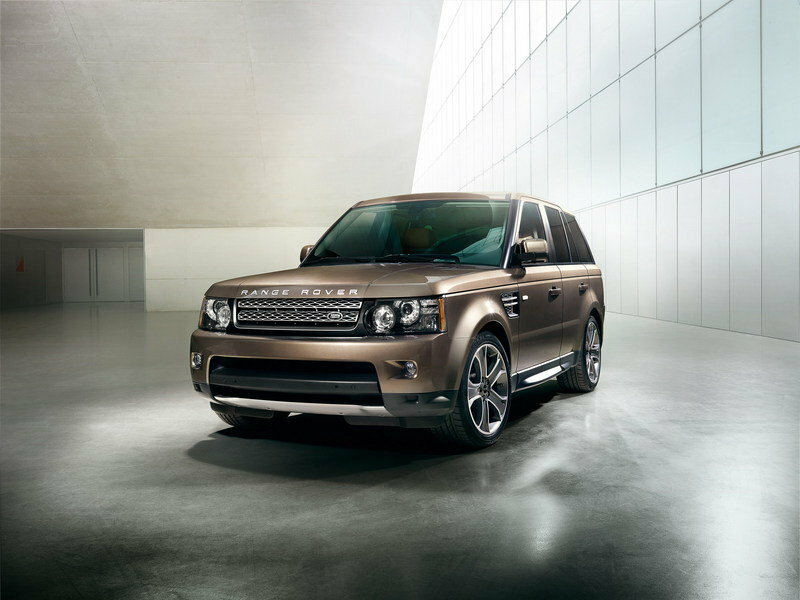 For 2012, the Range Rover Sport has been updated with new exterior colors and new interior color ways for the Autobiography Sport and Limited Edition. All models have also received a new powered tailgate. For the first time, the Range Rover Sports gets the next generation 7-inch touch-screen included with optional Dual View technology, allowing the driver to view the navigation display whilst the passenger watches a DVD. 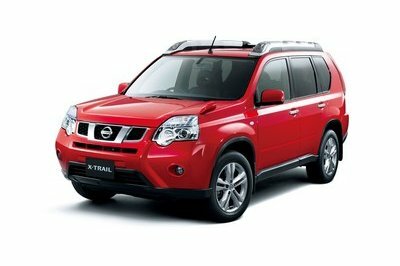 The rear seat entertainment package has also been enhanced with the availability of WhiteFireTM wireless technology. The list of equipment also includes Hi-ICE and Premium audio systems which have been upgraded to the MOST Gen 2.1 electrical architecture, offering a staggering 825W of power through 17 speakers on the Premium Harmon Kardon LOGIC 7. The new "Say What You See" voice command on premium systems helps the driver learn commands with useful step-by-step screen prompts and allows the use of spoken short codes too. 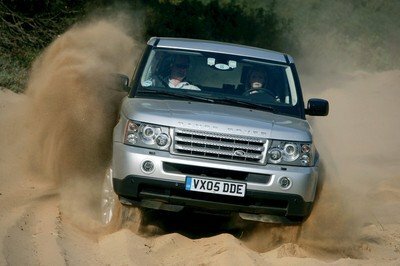 For 2012, the engine line-up includes a 3.0 LR-SDV6, a 3.0 LR-TDV6, and a 5.0 V8 engine offered in both natural and supercharged versions for the top versions of the line-up. The 3.0 LR-TDV6 diesel delivers 211 HP at 4,000rpm and 383 lbs-ft of torque at 2,000rpm with CO2 emissions reduced from 243g/km to 224g/km thanks partly to a new, low-flow fuel injection system. The 3.0 LR-SDV6’s output has been increased from 245 HP to 256 HP at 4,000rpm and the peak torque to a total of 442 lbs-ft at 2,000rpm and a reduction in CO2 from 243g/km to 230g/km. The V8 engine delivers a total of 375 HP and 376 lbs-ft of torque, and 520 HP and 460 lbs-ft of torque in supercharged version. All the model models will be offered with the ultra-refined ZF HP28 6-speed automatic transmission. A ZF 8-speed automatic gearbox is offered for the first time as an option. 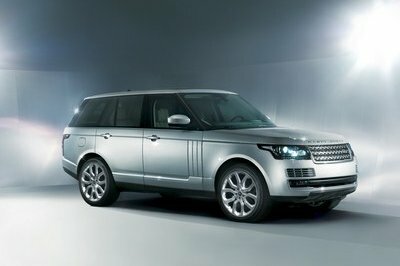 The 2012 Range Rover Sport will go on sale this October, with prices for the British market starting from £48,795 ($78,000 at the current exchange rates). 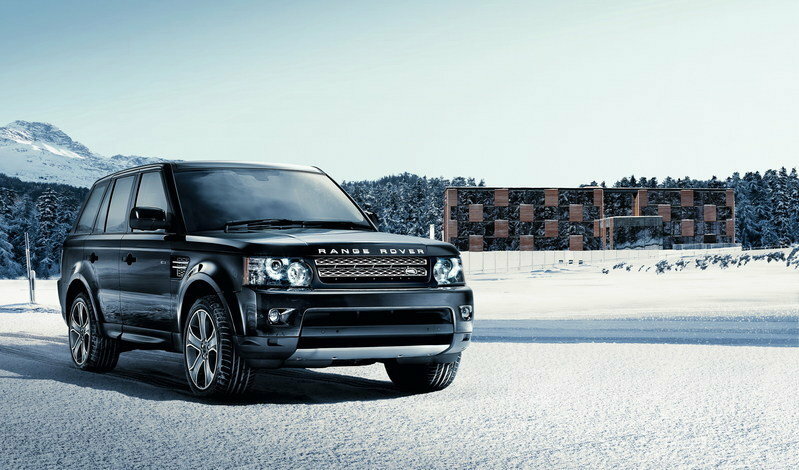 The Range Rover Sport takes on models like the Audi Q7 and the Infiniti QX. The Q7 is offered with a supercharged V6 engine that develops a total of 272 HP and 295.02 lb-ft of toque and a 3.0 TFSI that delivers 333 HP 324.53 lb-ft of torque. 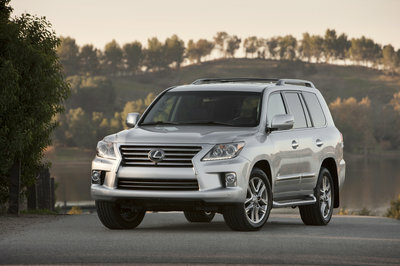 The QX65 is powered by a new 5.6 liter V8 engine that delivers 400hp and 405 lb-ft of torque. I love the simplicity of this Rover sport, and it is already quite cool on that. However, I noticed that its competitor looks better than on this. Anyway, it sounds so great to hear that it had a four-engine option!